Presented in the media as the world's largest tourbillon, Maximus by the KERBEDANZ watchmaking brand is a jewel of micromechanical perfection of the highest order. Plus, it has a unique winding system. Presented in the media as the world’s largest tourbillon, Maximus by the KERBEDANZ watchmaking brand is a jewel of micromechanical perfection of the highest order. Plus, it has a unique winding system. Difficult to ignore the media buzz surrounding this gem of watchmaking perfection presented at Baselworld 2017. Its 27 mm diameter tourbillon cage, the world’s largest for a wristwatch, is a supreme achievement that pays tribute to the complicated watchmaker’s art. It defies all understanding with its domed sapphire crystal leaving open to view the intricacies of its mechanism. It blurs the boundaries of feasibility. And yet this pioneer timekeeper, created by master watchmakers endowed with tremendous scientific knowledge and exceptional experience, is not only supremely reliable, but also worthy of the greatest accolades in terms of chronometric precision. XXL and time measurement Producing an oversized tourbillon cage, almost twice the size of the largest one known and made to date, requires a thorough knowledge of a number of technical parameters, plus the ability to adapt them to the new configuration. It’s not simply a question of enlarging, or scaling up proportionally. When size extends beyond the usual proportions, the master watchmaker, by definition a purist, must make his calculations from scratch to ensure that the reliability and stability of the mechanism is not only preserved, but also improved upon. He must therefore exercise all his ingenuity in a seemingly impossible task. The challenge involves finding more place inside the tiny space provided within the nonetheless ample 49 mm diameter case of the Maximus for the escapement system. The use of titanium has made the tourbillon cage so accessible in weight for such a large size that it can rotate freely, while losing nothing of its quintessential precision. And that precision is all down to the magical assembly of 415 functional watchmaking components, including 73 comprising the tourbillon cage, which, together, beat at a rate of 2.5 Hertz, i.e. 18,000 vibrations an hour. 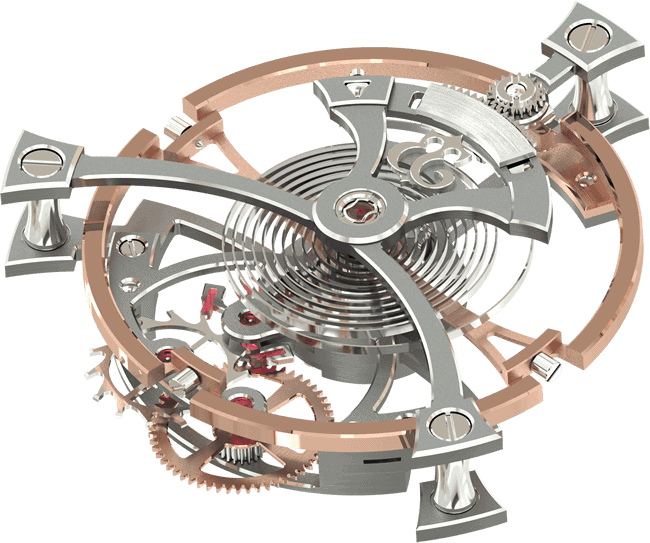 A technically didactic function For the record, the tourbillon is a mobile carriage, which turns on its own axis and houses the regulating organs of the movement. By adapting to the variations in position linked to this rotational movement, it compensates for the variations in accuracy in a wristwatch due to the influence of gravity on the regular running of the watch, and due to the non-concentric unwinding of the spiral and its point of attachment to the collet. Rarely has the tourbillon served such a didactic function. Thanks to its unusual size and the ability to observe it unimpeded, we gain some valuable insights into this rare mechanism. Ultra-precision through subtlety In another bid to increase its chronometric performance, the material chosen for the crafting of the 27 mm diameter tourbillon cage is titanium. The timepiece is thus held harmless against the influence of magnetic fields. Within the cage, an 18K gold flyweight is added to fine-tune the balance of the piece. 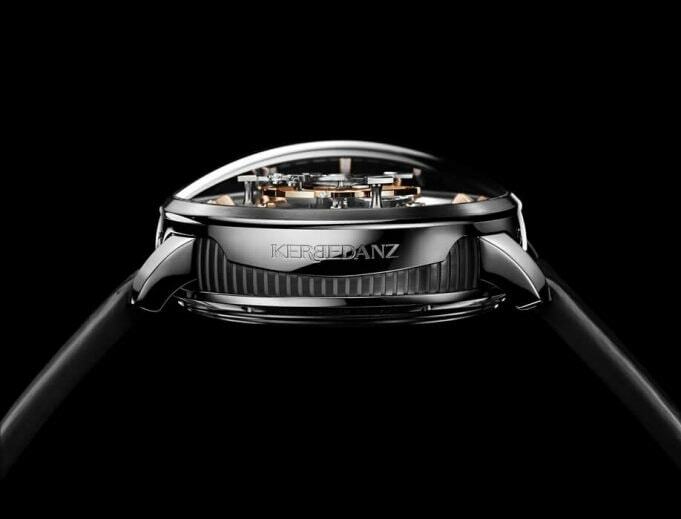 Furthermore, the featherweight titanium tourbillon cage favours the ratio of balance wheel inertia to cage inertia, thus optimising the piece’s chronometric performance (precision). The moment of inertia of the balance wheel is 400 mg.cm2, which is extremely high for a wristwatch. This lends it great stability and helps to reduce the frictions on the pivots and the escapement. When subjected to shocks, the fixed balance-spring stud has the advantage of preventing any changes in position. The regulator, the organ responsible for the ultra-precise timekeeping of the watch, comprises two systems: a variable inertia balance and fine adjustment. 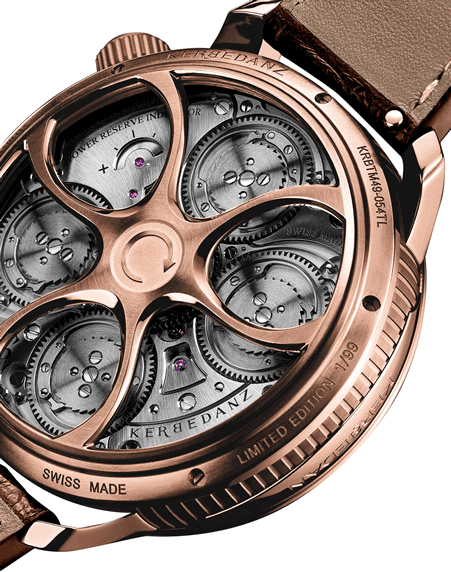 The tourbillon rotates once in 6 minutes only, instead of completing the usual full revolution every 60 seconds, and compensates for the loss linked to carriage inertia. Mechanical calibre with manual winding operated through the back Maximus houses calibre KRB-08, with its giant central flying tourbillon, boasting a straight-line lever escapement and a 27mm cage diameter. Its energy is produced by 4 parallel barrels built around a central wheel mounted on a ball bearing, providing the torque required for powering a tourbillon of such a size. 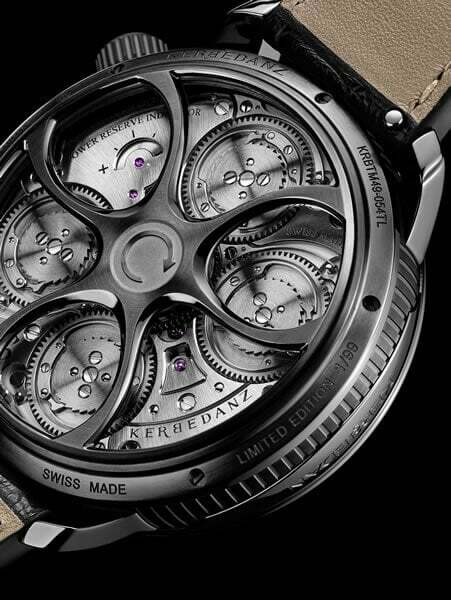 The timepiece beats at a frequency of 2.5 Hertz, i.e. 18,000 vibrations an hour, and its power reserve, which is displayed in a separate indicator, offers a remarkable 54 hours. 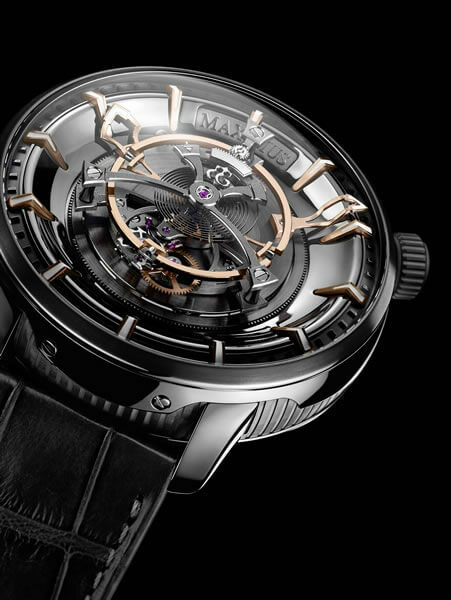 The piece boasts a total of 415 components, including 73 comprising the tourbillon cage crafted in titanium, weighing 1.35 grammes. 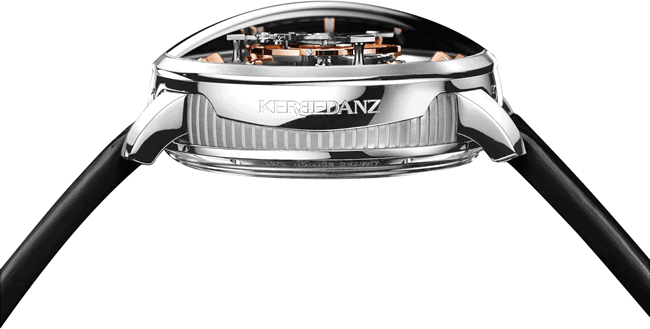 KERBEDANZ, putting the sense into beauty An increasing number of seasoned collectors and MIPs (Most Important Personalities), a term applied to a distinctly separate category from the VIPs, are now turning to this watchmaking brand engaged in the pursuit of excellence. Operating out of Neuchâtel, the brand represents the art of complicated watchmaking at its pinnacle. It inherits from a long family tradition of several generations of jewellers, whose skills are visible in the extreme luxuriance of its dial decoration, transforming in the process its unique watches, or ultra-limited series, into fertile territory for its skilled craftsmen. 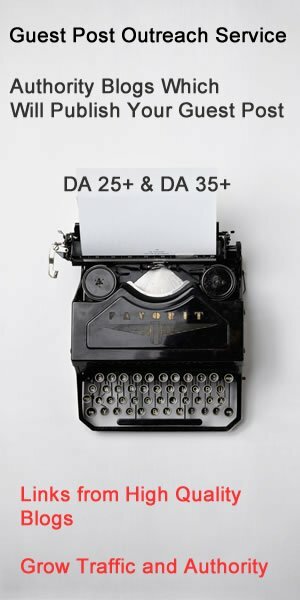 A host of allegories and civilizational references to history, rich in symbolic allusions, lay themselves open to discovery. KERBEDANZ is the only brand to boast a thorough mastery of the mysteries of symbolic reliefs thanks to an in-house symbolist and a talented 7-strong design team.